Beside the One2One business meetings an important part of SPA-CE is fully organized post-event tour taking hosted buyers to selected natural and thermal spas. How better to experience the spa and wellness offer than to experience it first hand? 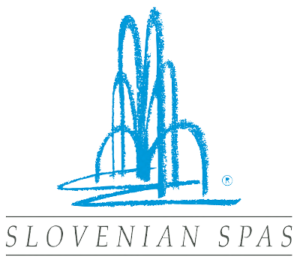 Hosted buyers attending the 9th SPA-CE will have a chance to explore the Rogaška Medical Center, specialized in the treatments with magnesium mineral water, Terme Olimia as a modern and most awarded Slovenian spa resort, Thermana Laško as an epicenter of medical rehabilitation and Terme Dobrna, taking care especially about women health through all stages of their lives. Find out more about the Fam trip programme.